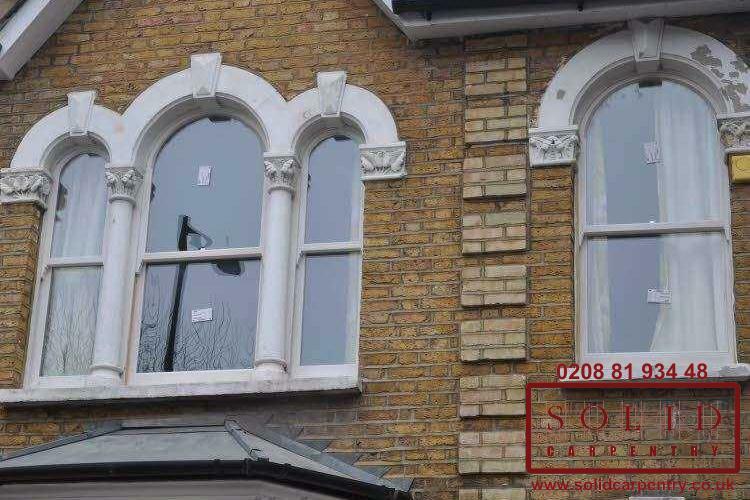 Box sash windows add a unique touch of British style to your home that you won’t find anywhere else. 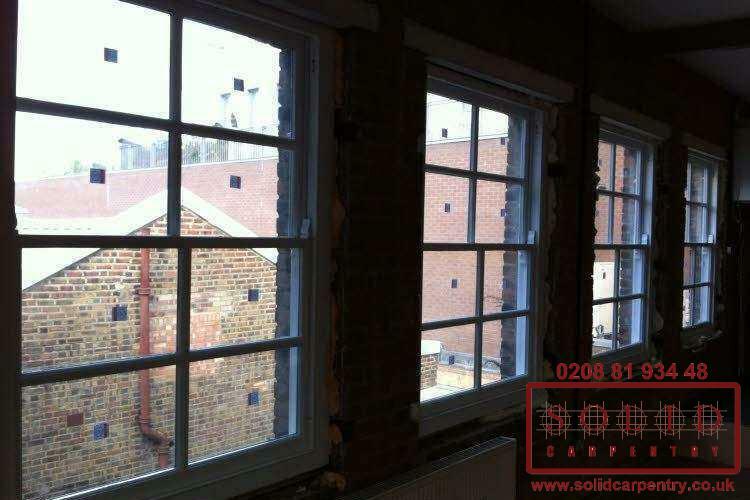 Today, these traditional wooden windows can be tailored to your exact needs offering durability, security, and soundproofing. 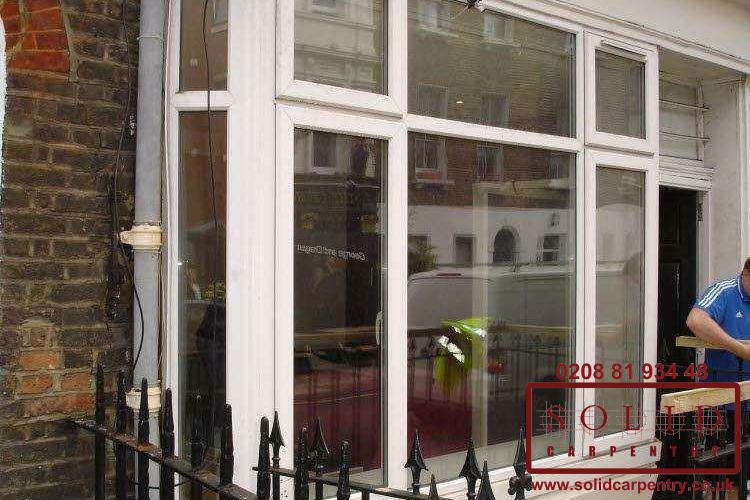 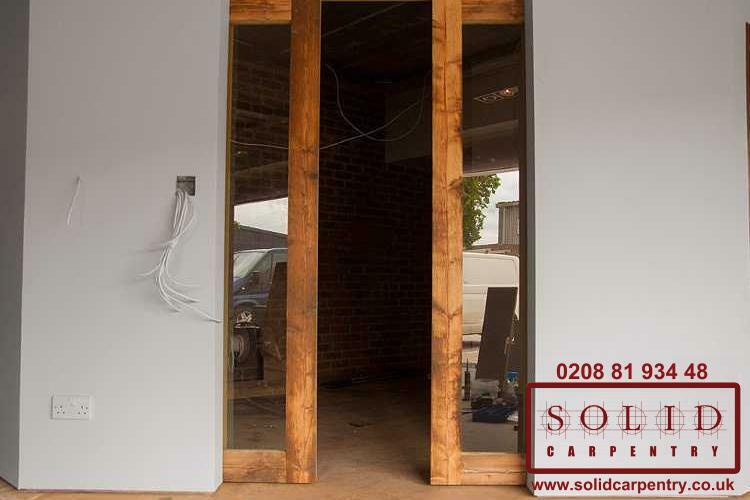 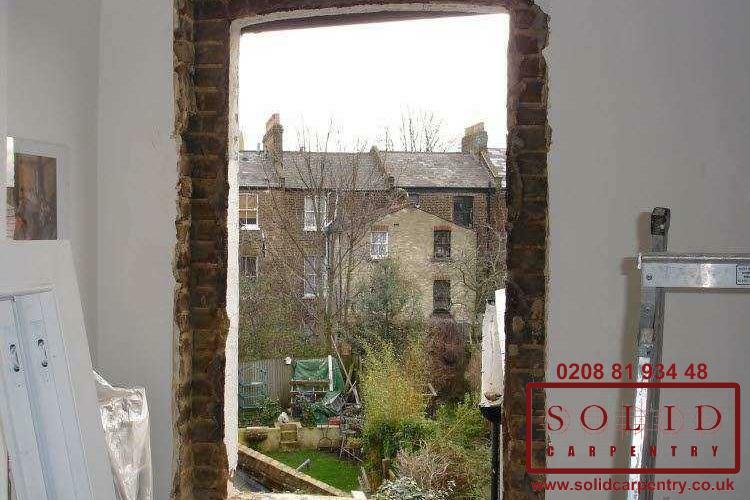 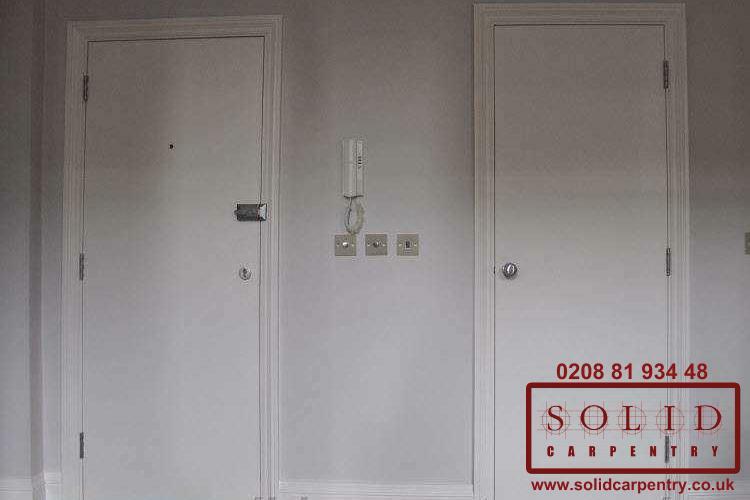 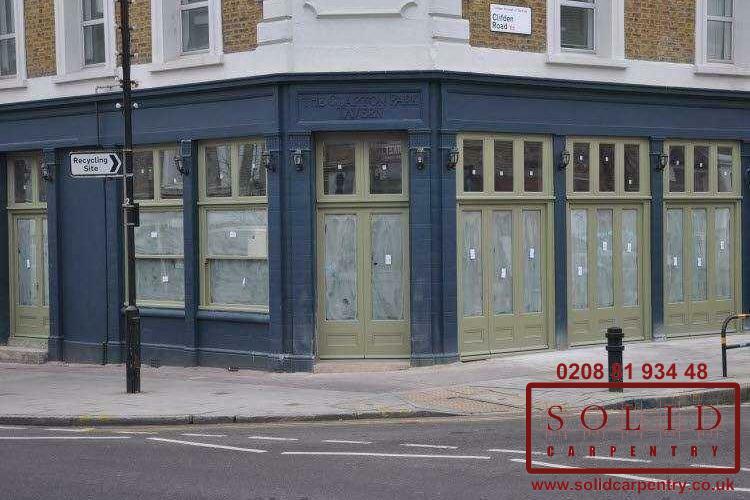 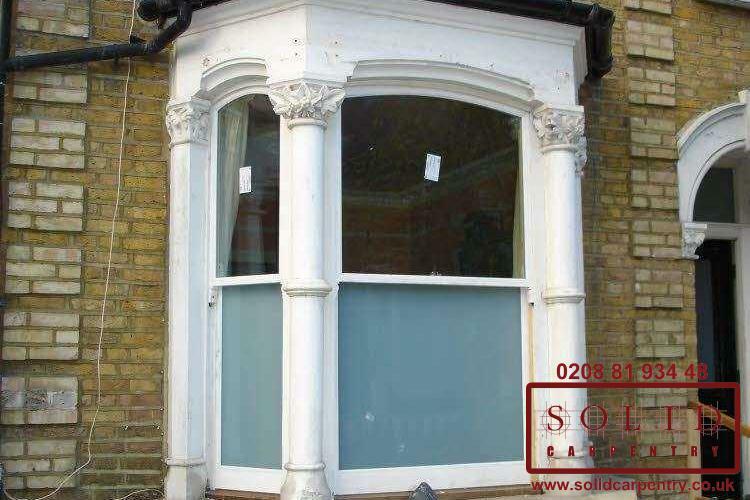 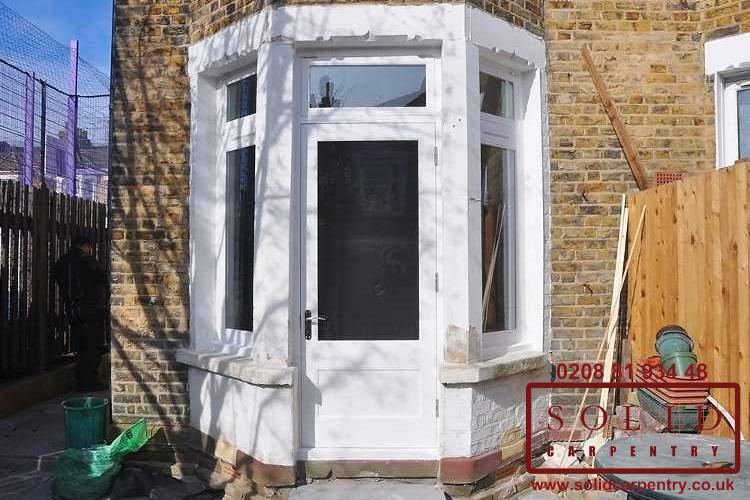 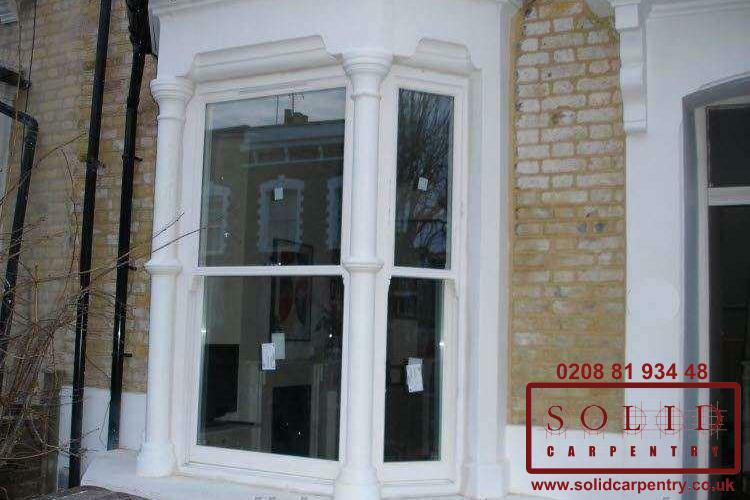 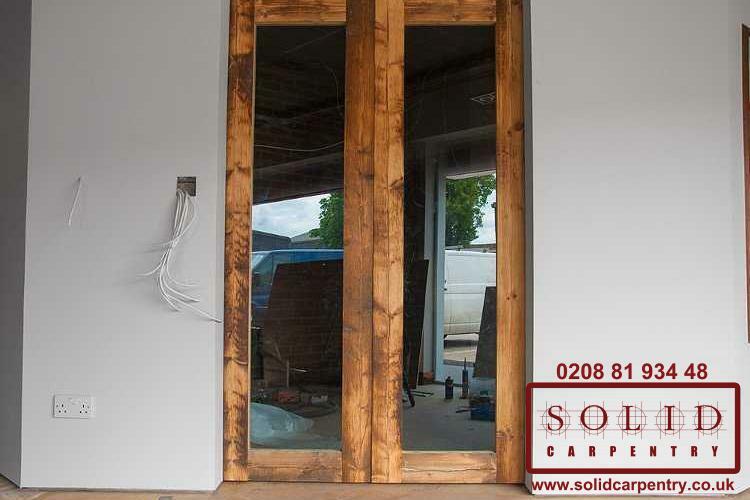 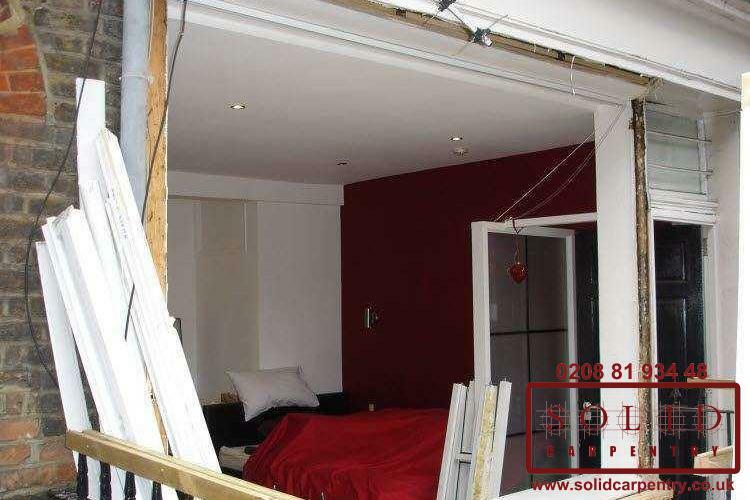 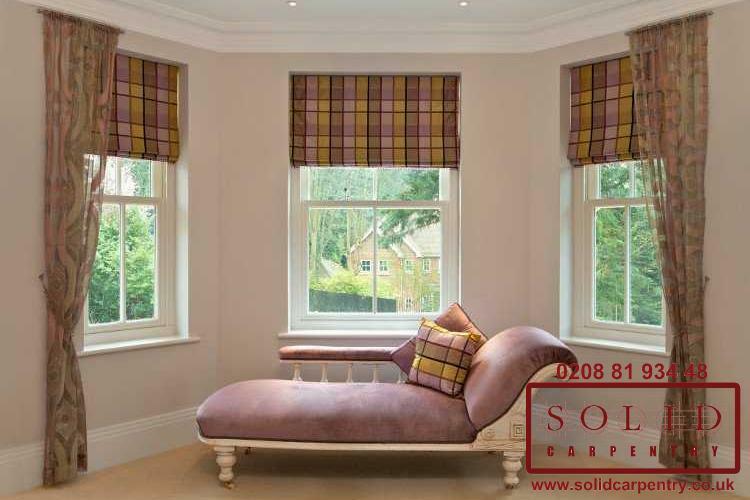 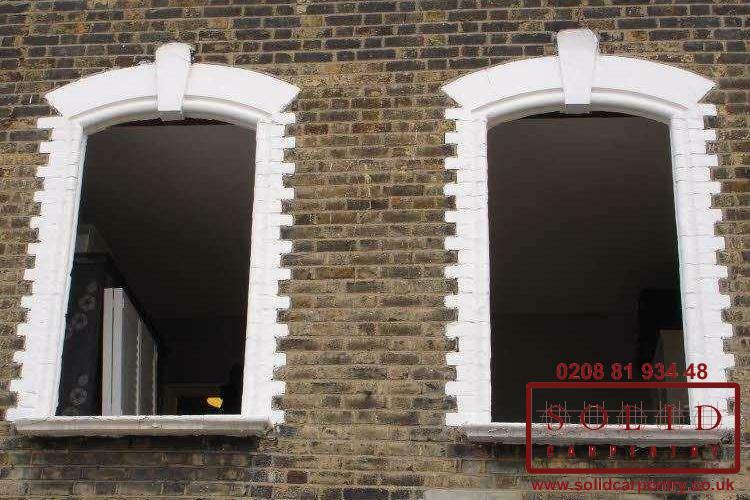 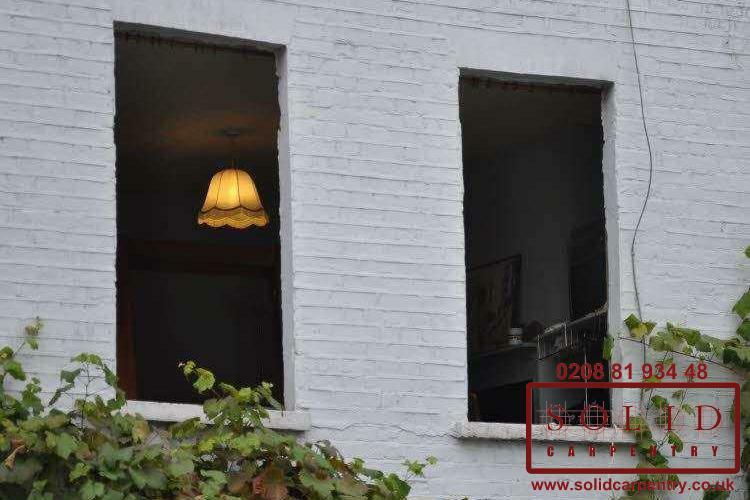 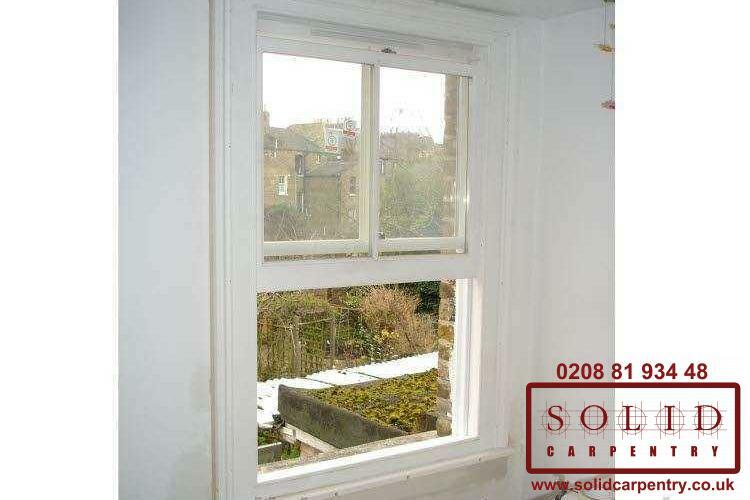 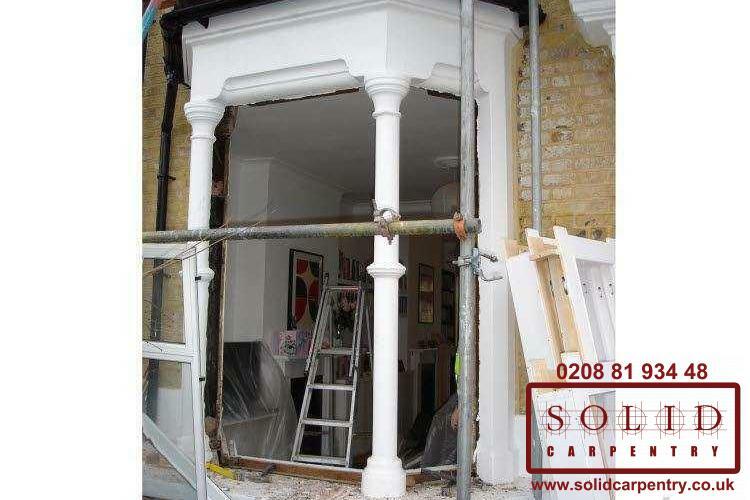 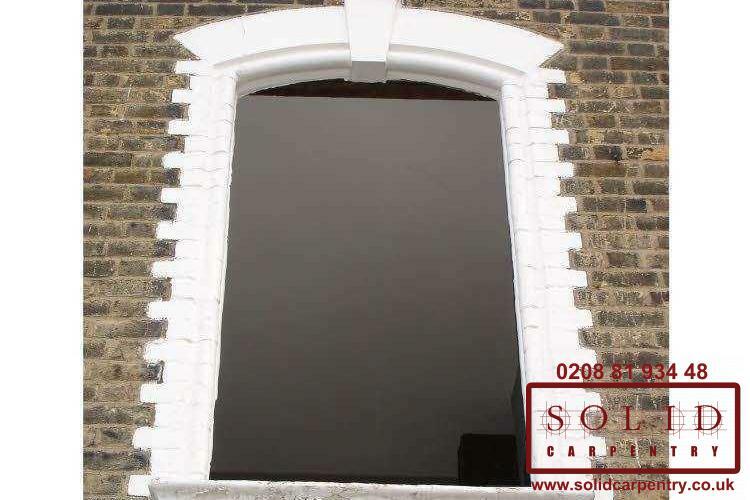 At Solid Carpentry, we offer professional sash window renovation and installation services across London and the surrounding areas. 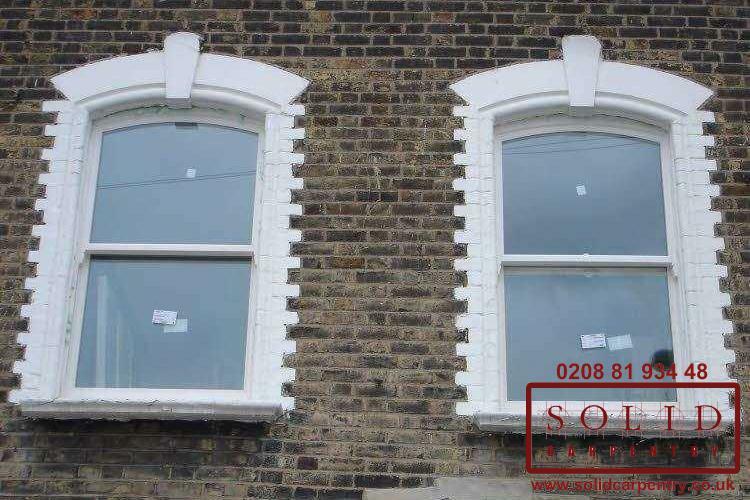 High quality and well-kept box sash windows can transform the exterior of a property, refreshing its appearance and transforming the overall look of the building. 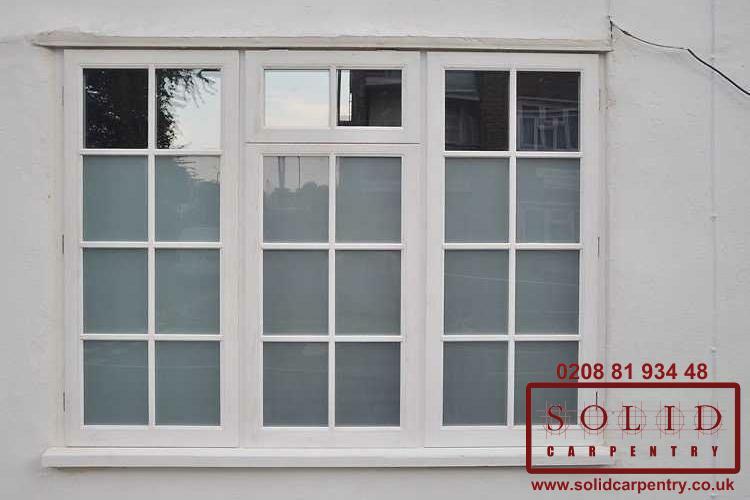 Refurbished or newly fitted wooden windows are also more secure, providing you with greater peace of mind, and can help increase the value of your property. 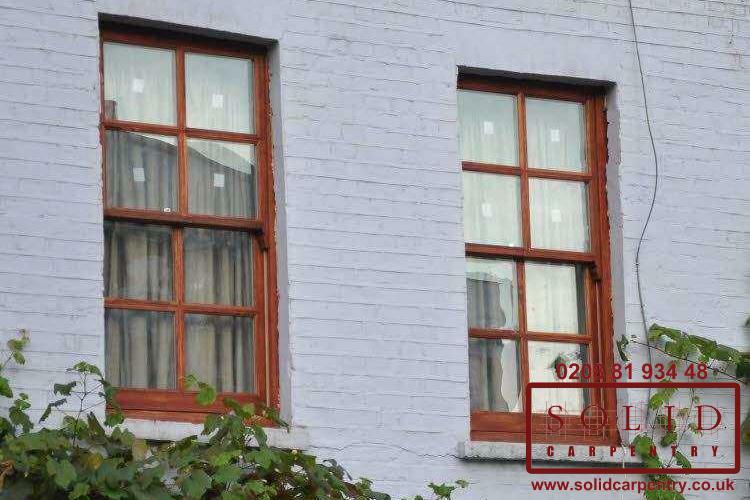 It makes sense then to keep your box sash windows in good condition. 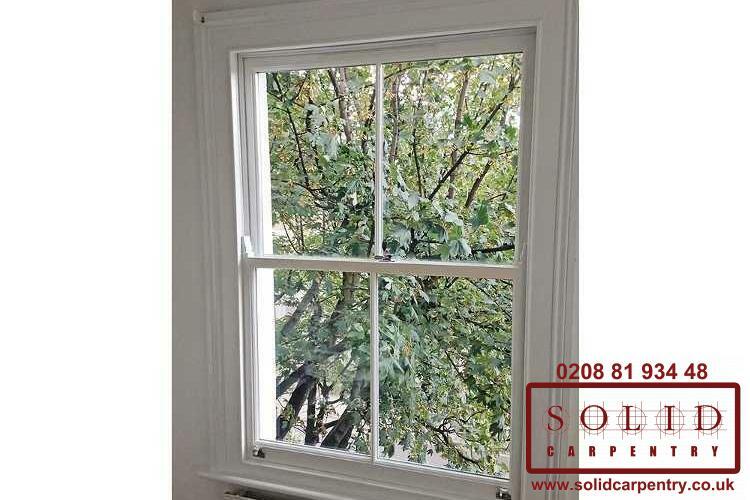 When it comes to sash windows, our team of specialist carpenters is London’s first choice for repairing and restoring frames and window sills, using only the best in premium hardwoods and materials. 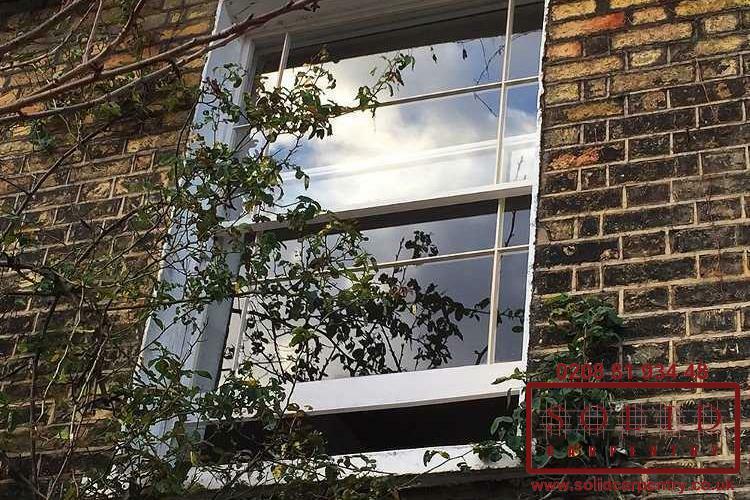 All of our box sash windows can be finished in a colour of your choice and we will work closely with you to ensure the entire window is fitted or repaired to the highest possible standard. 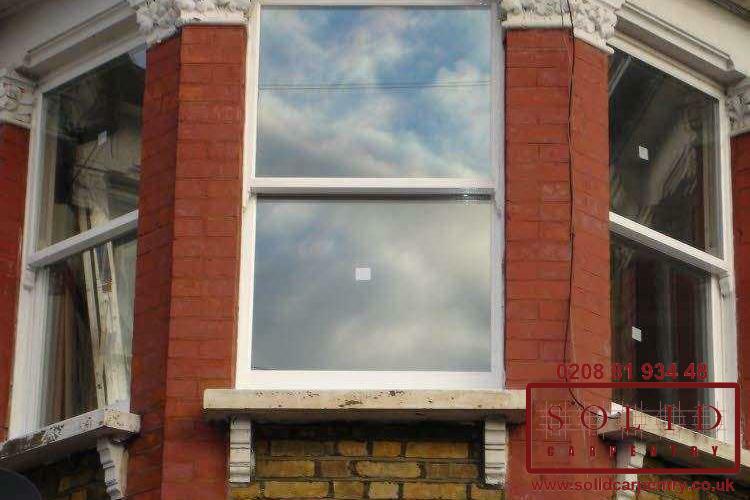 In the first instance we will always opt for renovating your old timber sash windows. 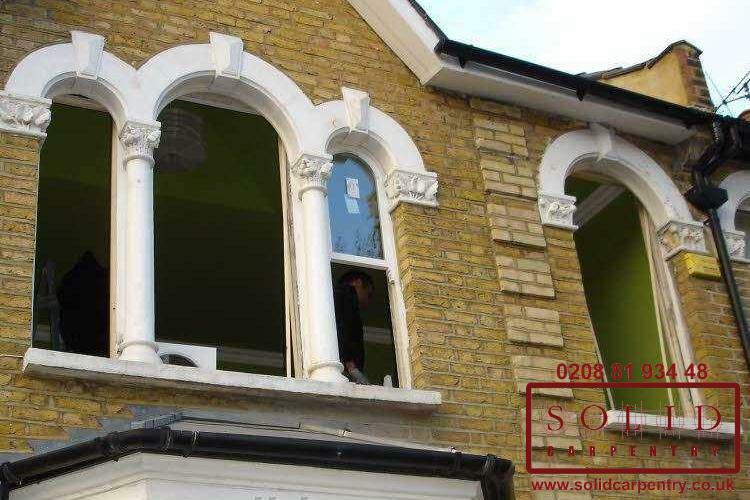 However, if the cost of renovation exceeds the cost of installing new complete double glazed timber windows, we will recommend fitting new ones. 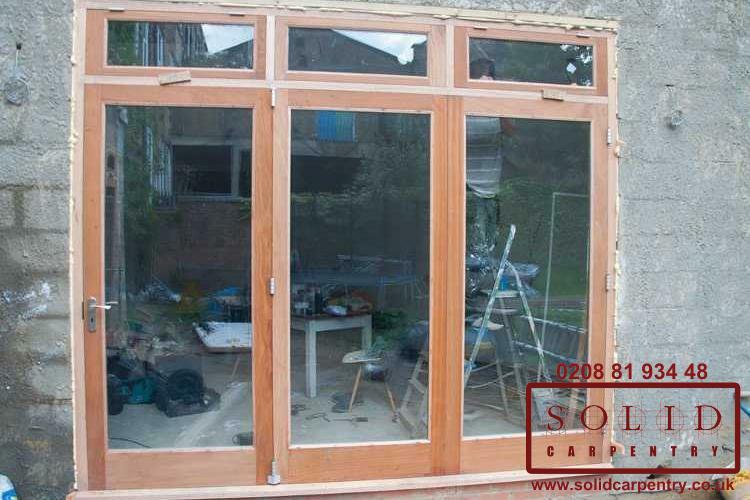 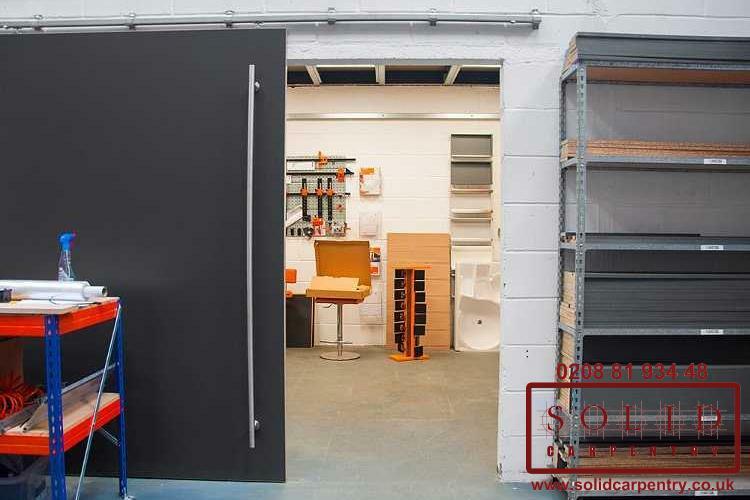 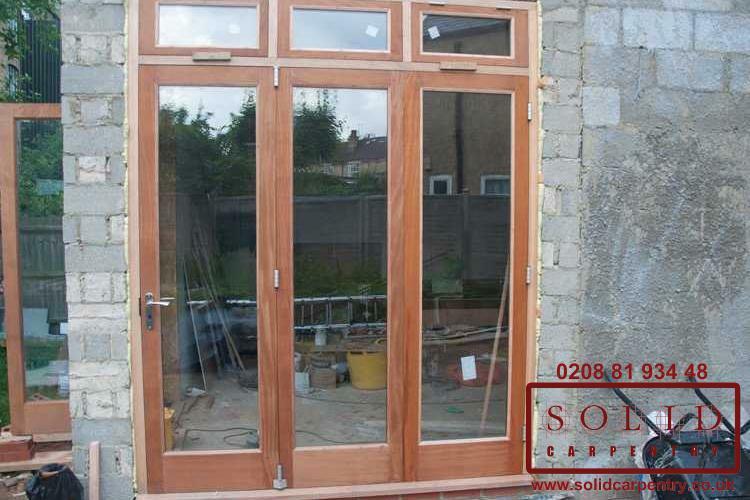 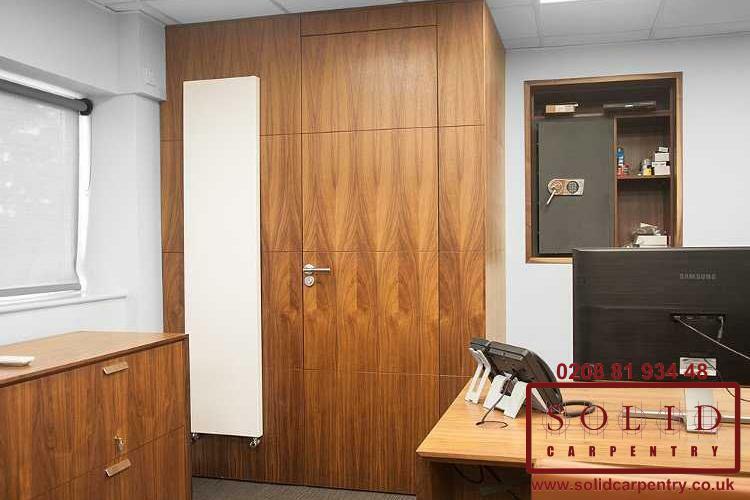 Solid Carpentry is a FENSA-registered company (FENSA stands for Fenestration Self-Assessment Scheme), ensuring that your work is carried out by a competent fitter and is compliant with relevant building regulations. 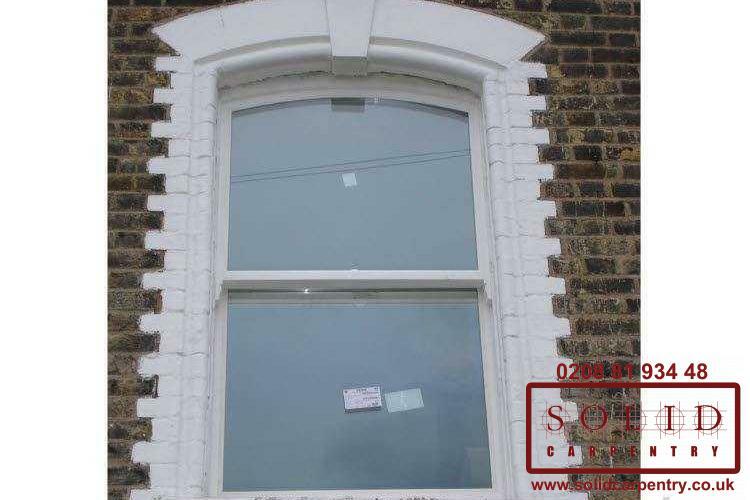 Once your new timber box sash windows are installed you will receive a FENSA Installation Certificate. 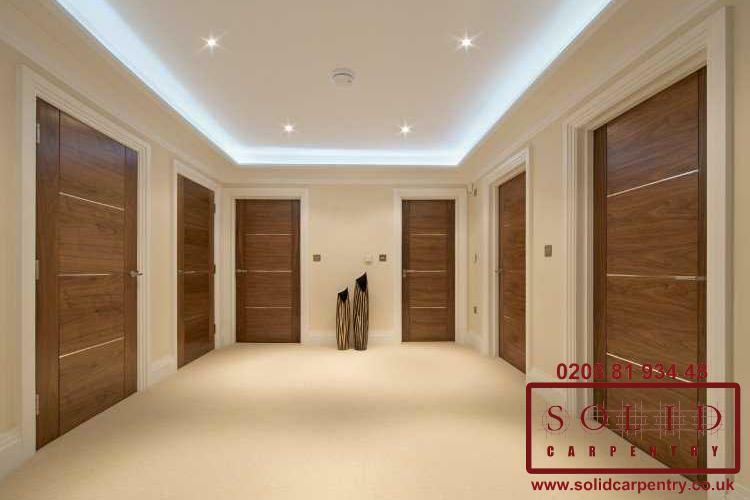 Just look at some samples of our previous work. 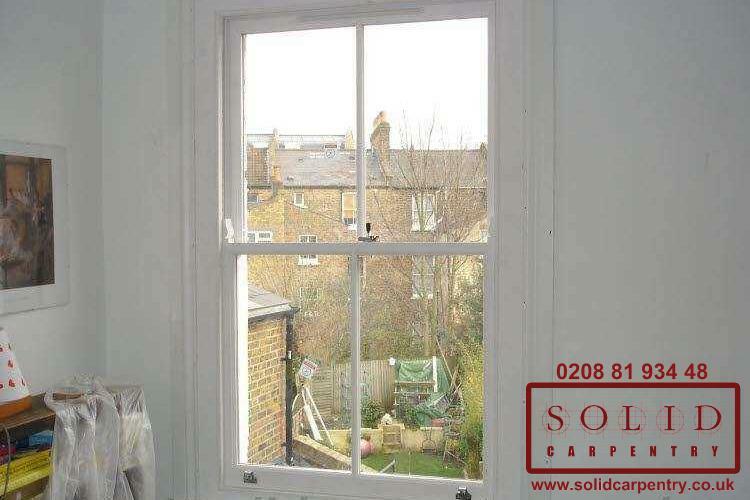 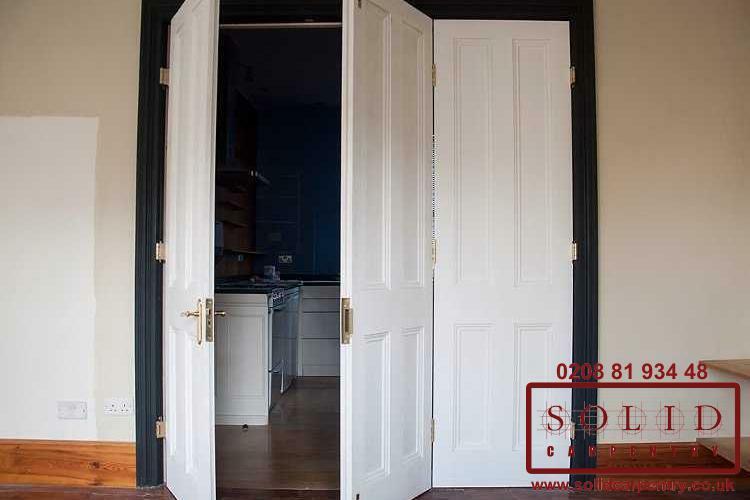 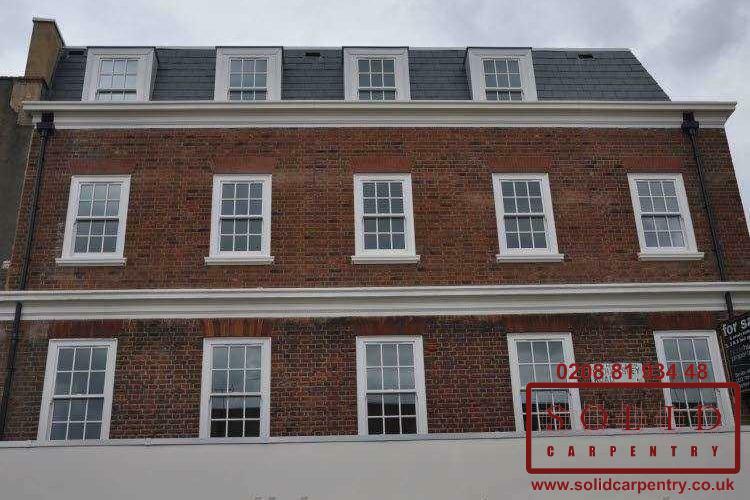 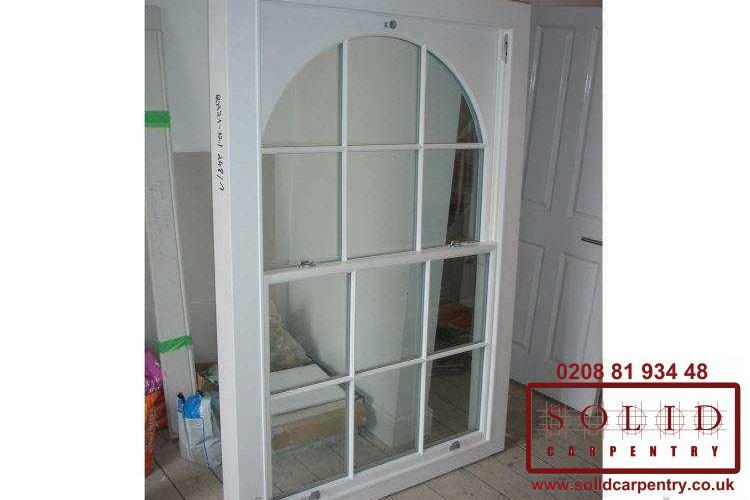 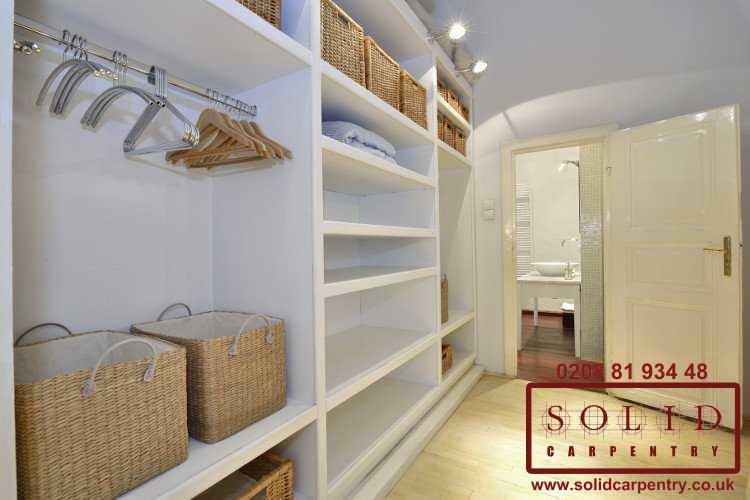 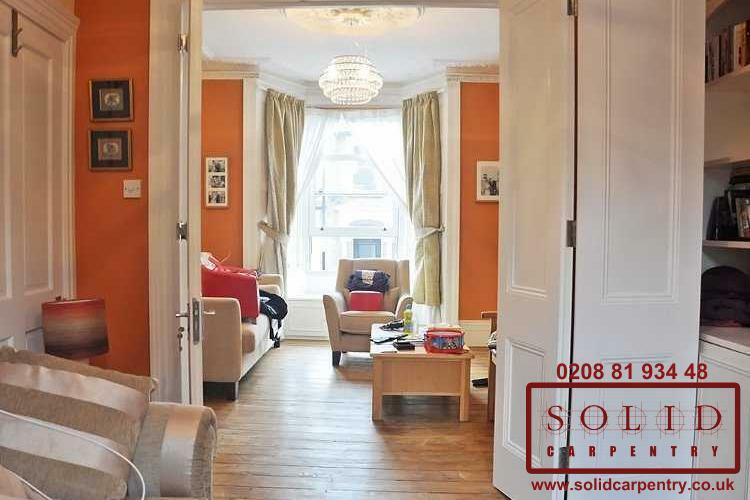 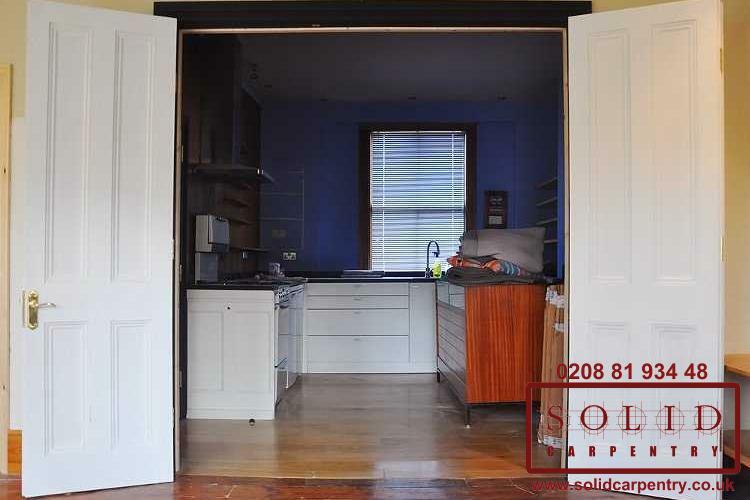 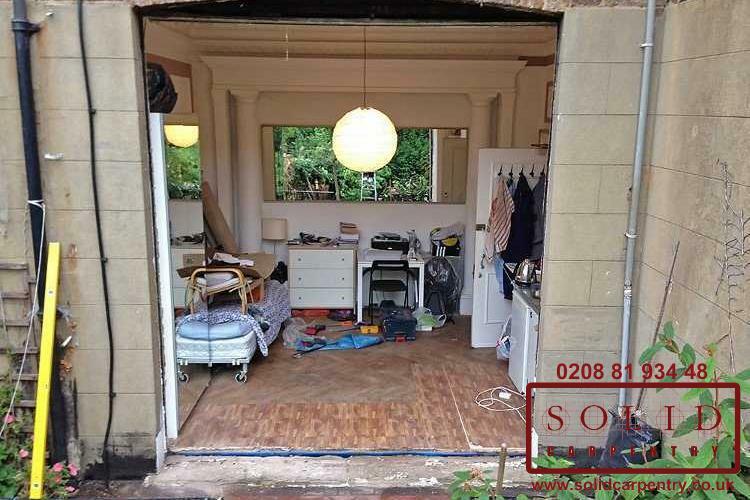 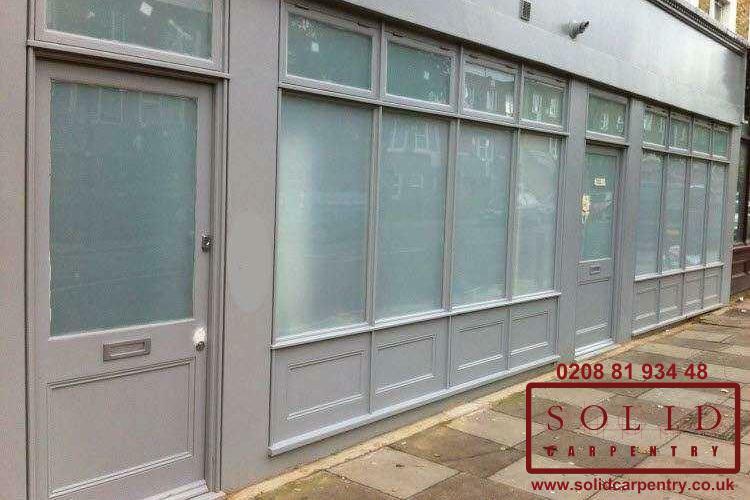 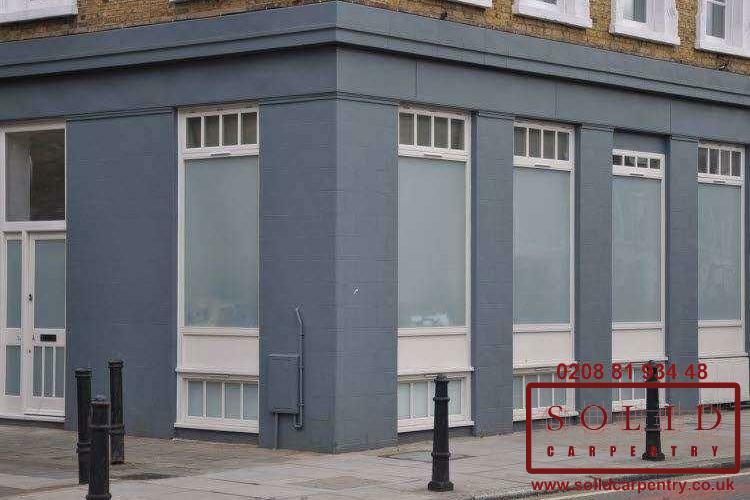 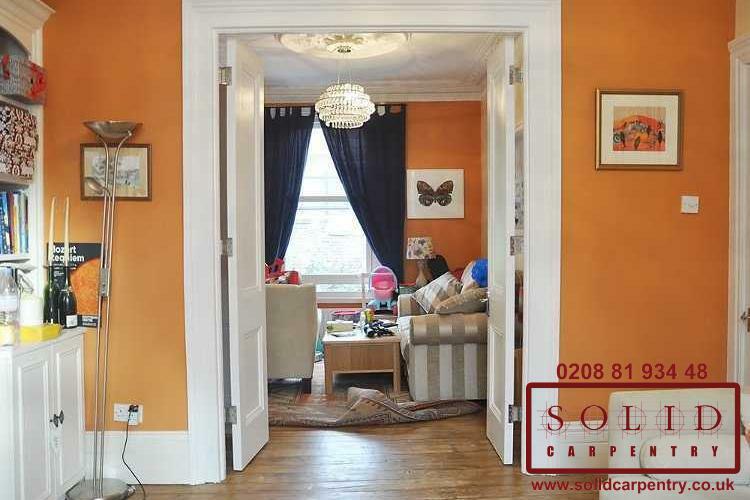 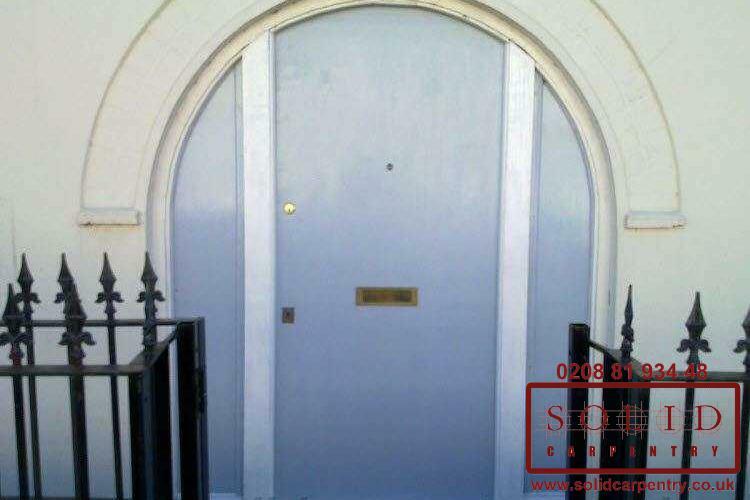 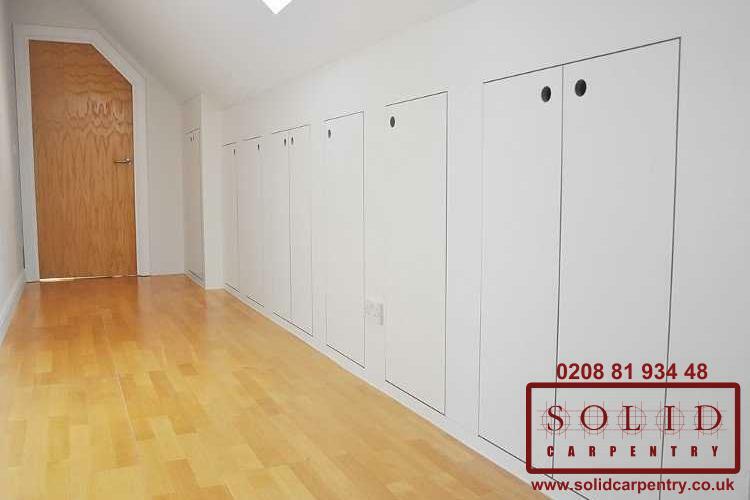 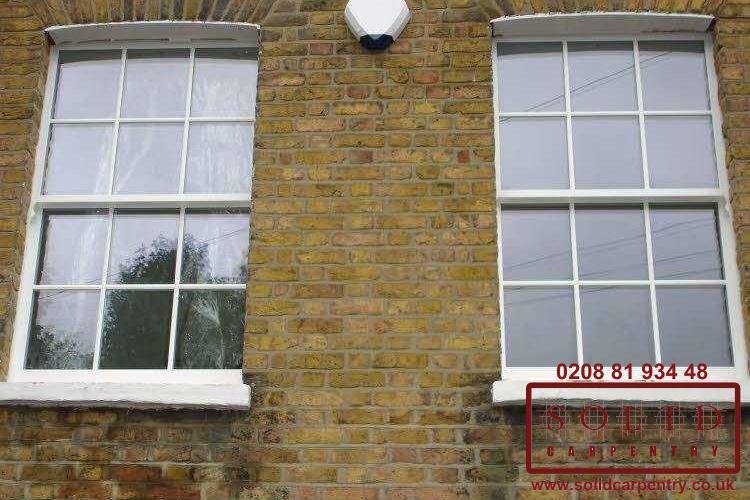 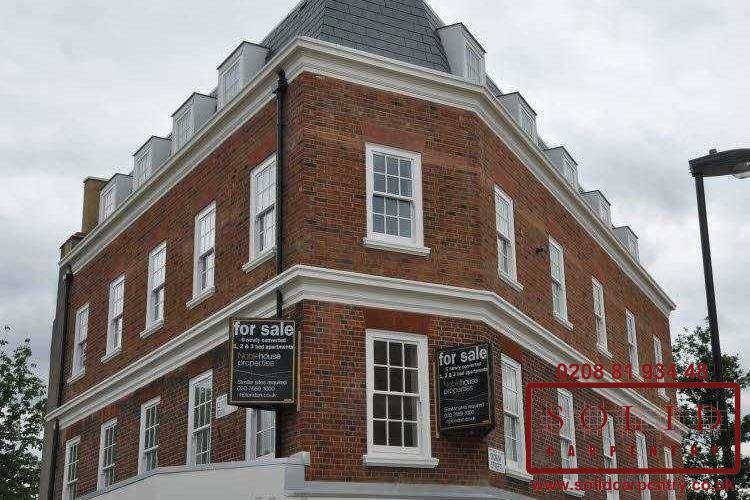 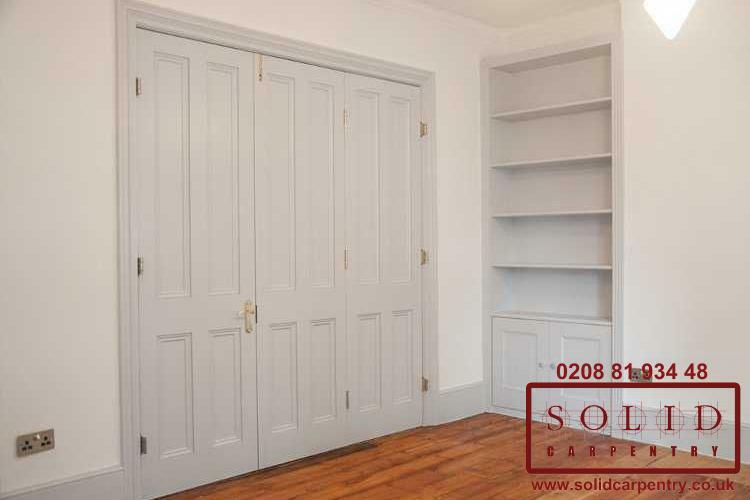 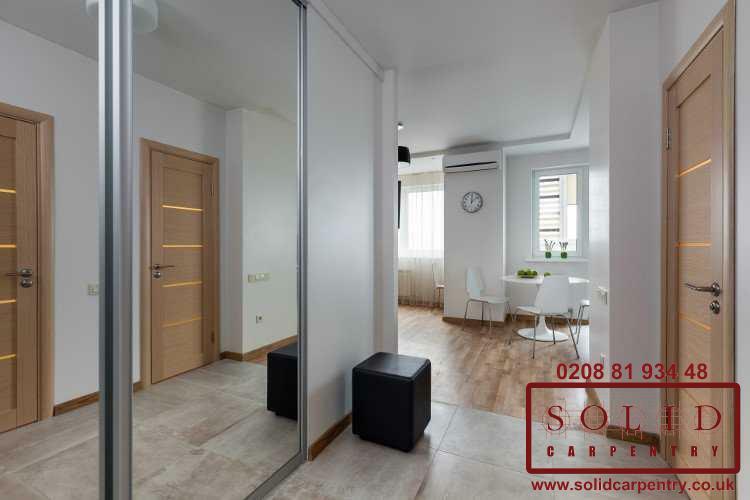 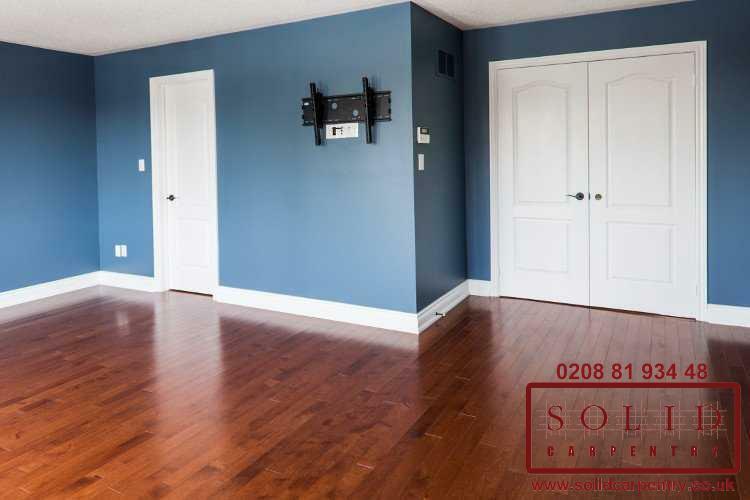 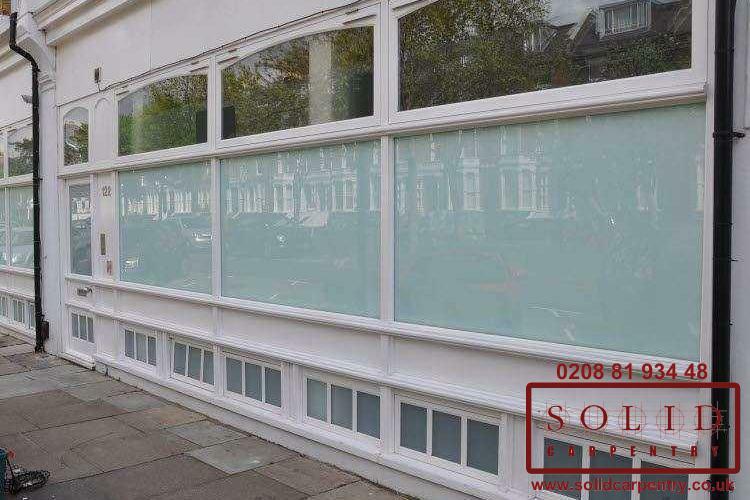 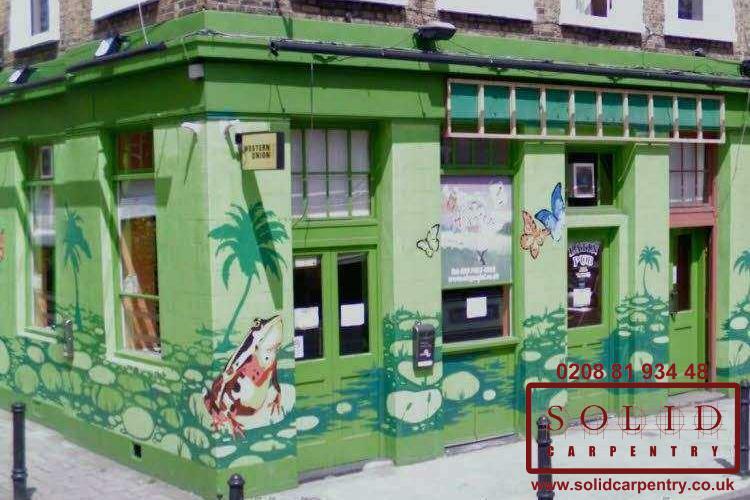 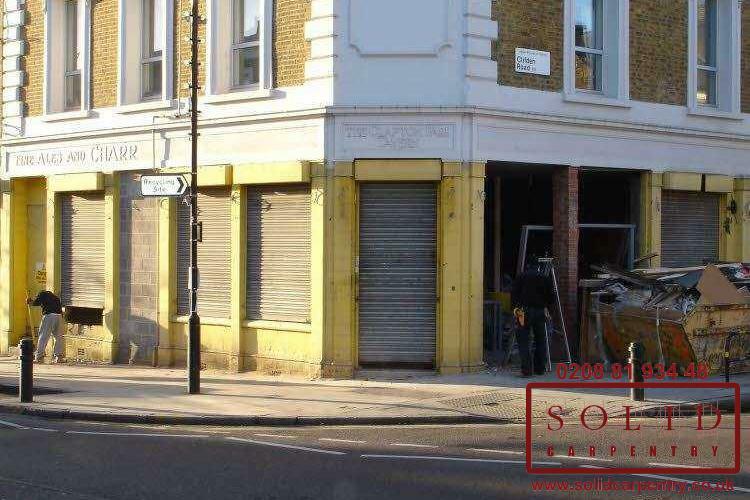 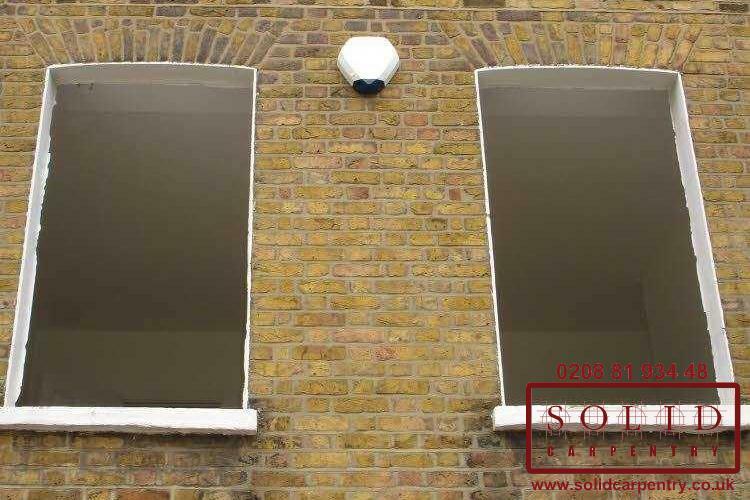 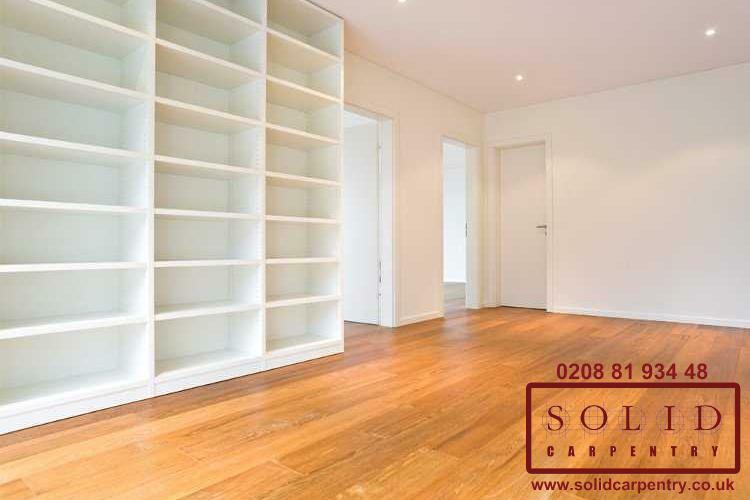 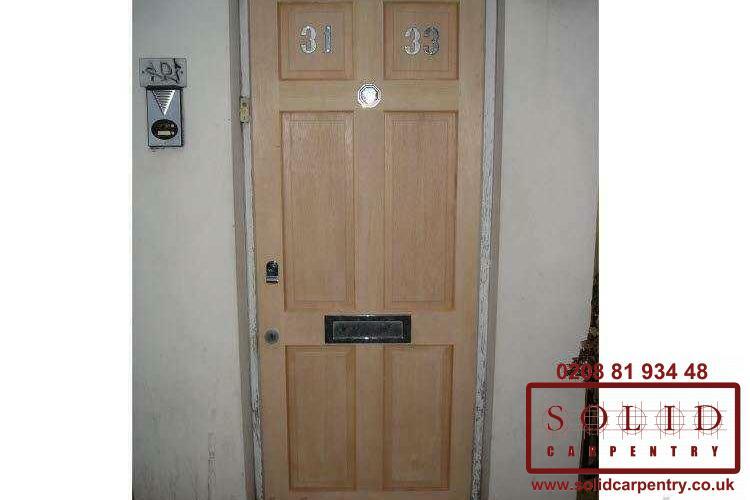 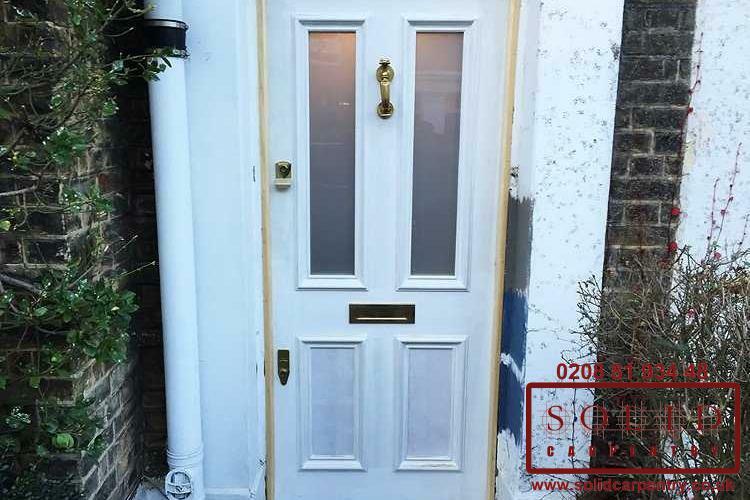 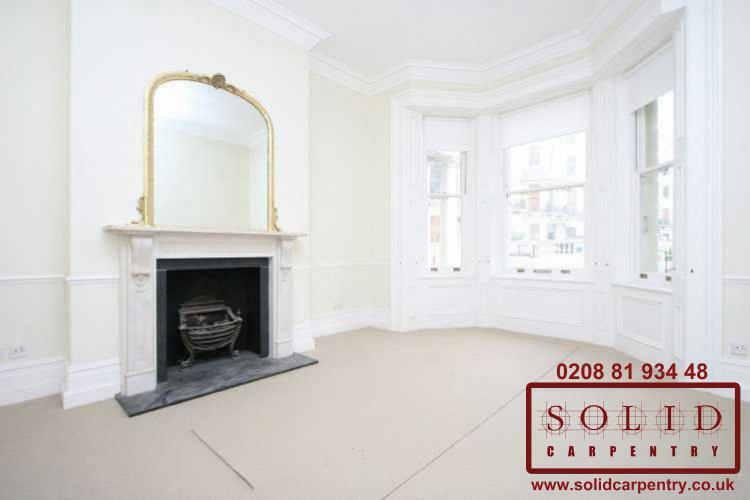 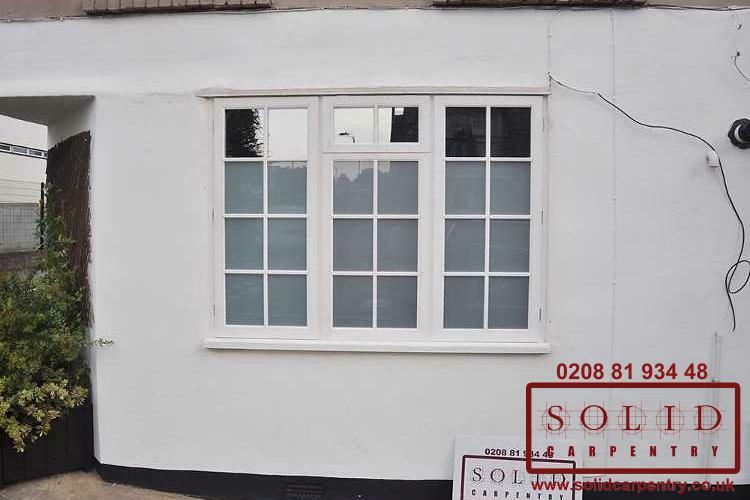 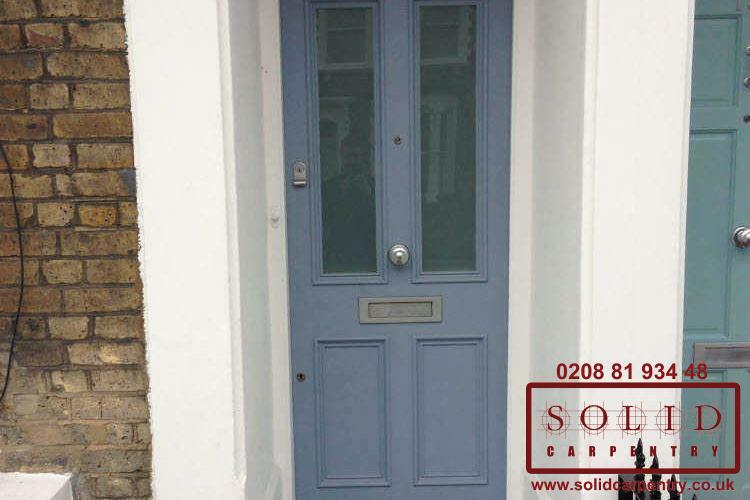 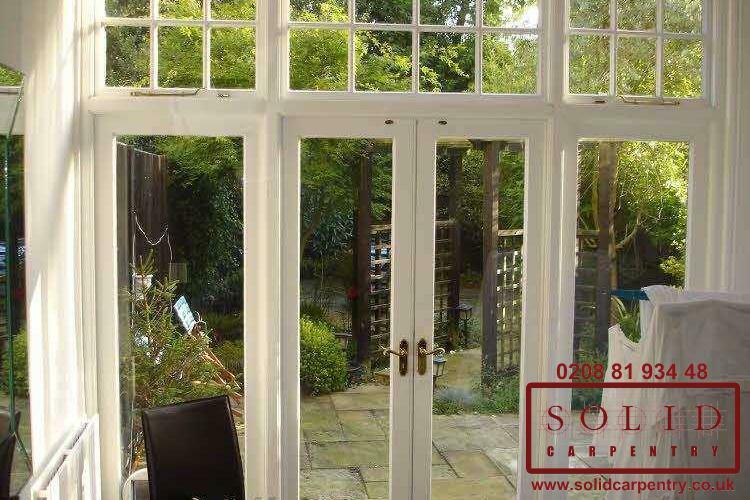 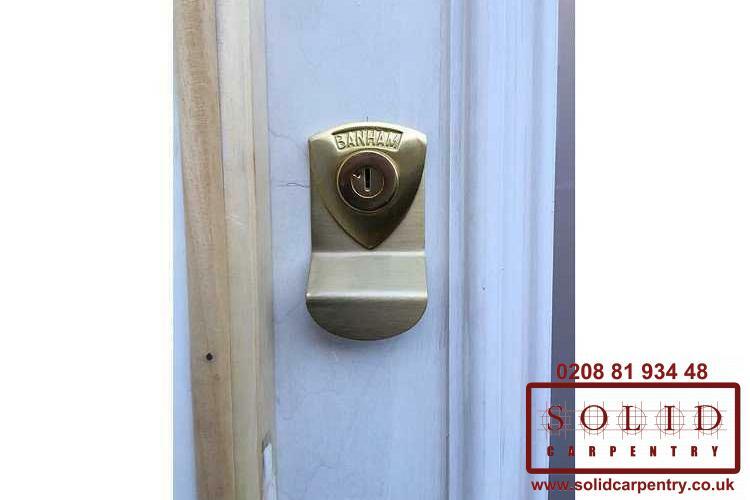 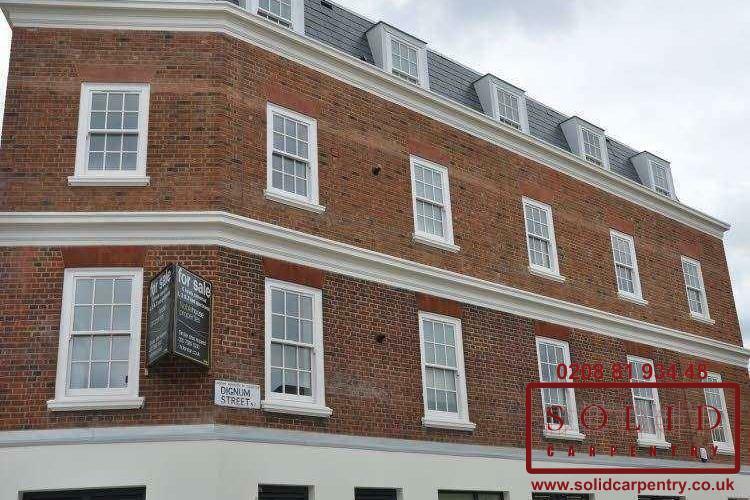 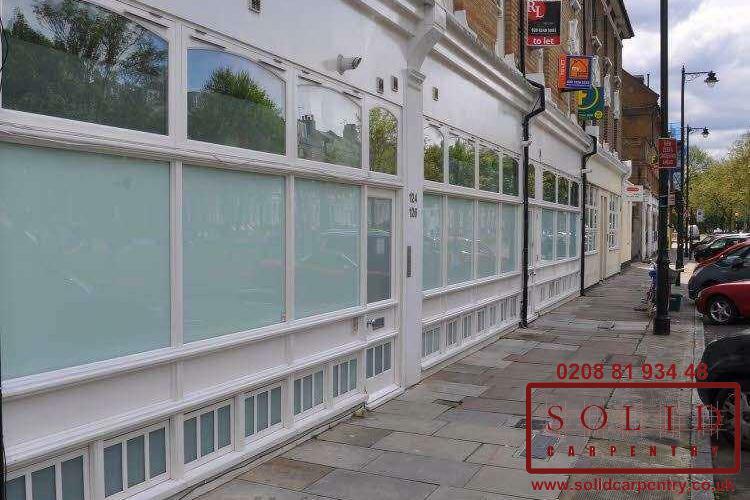 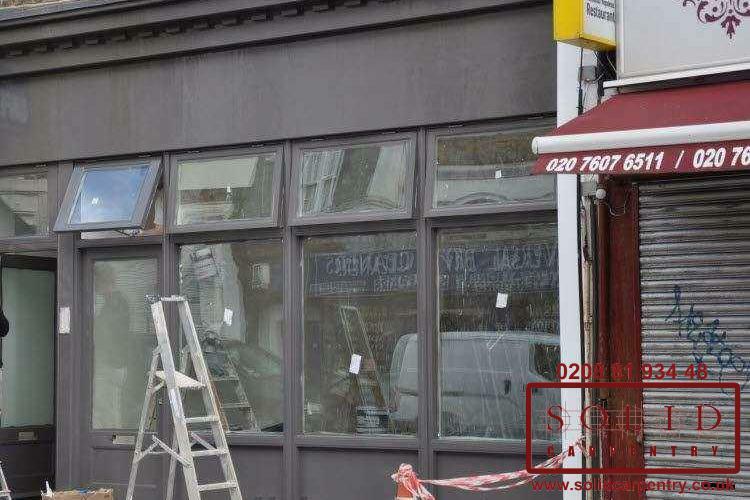 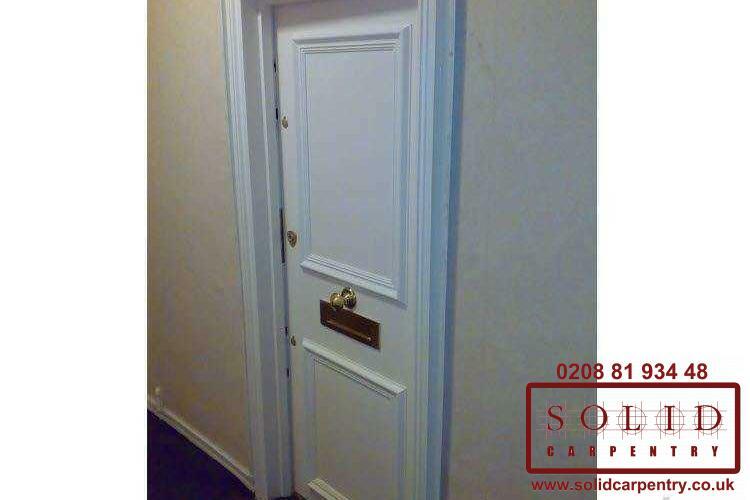 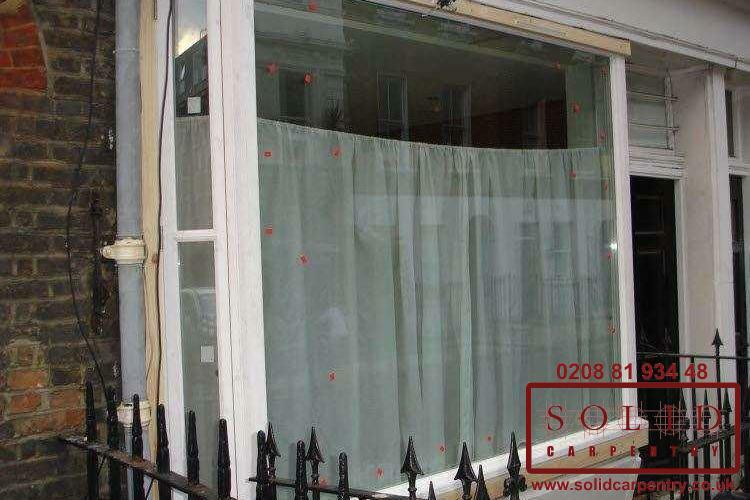 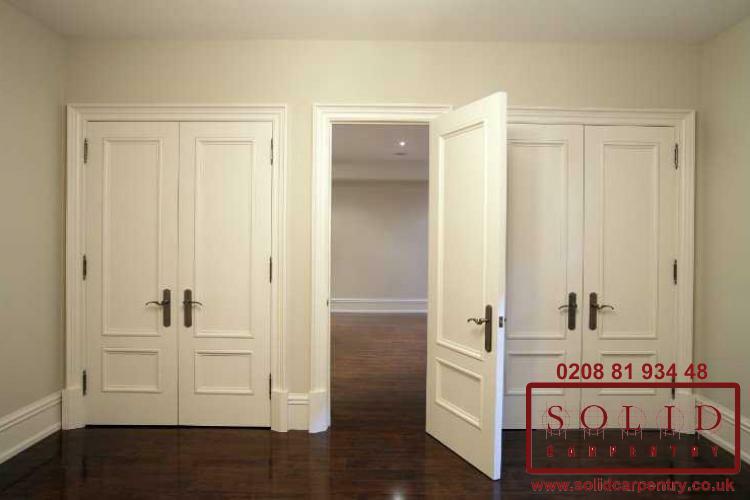 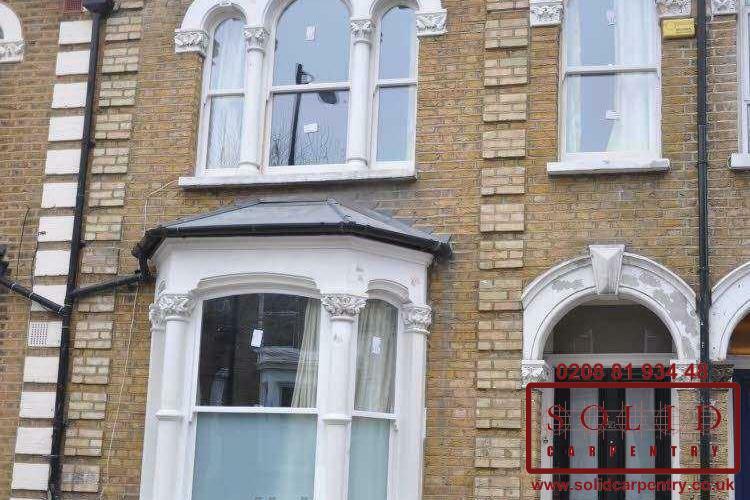 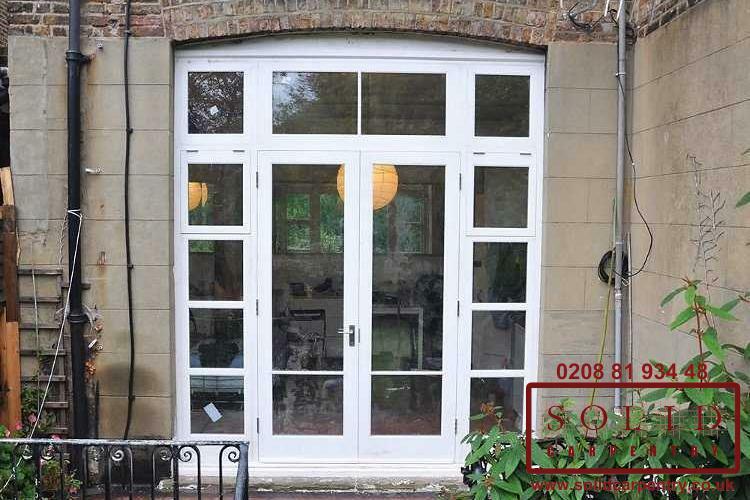 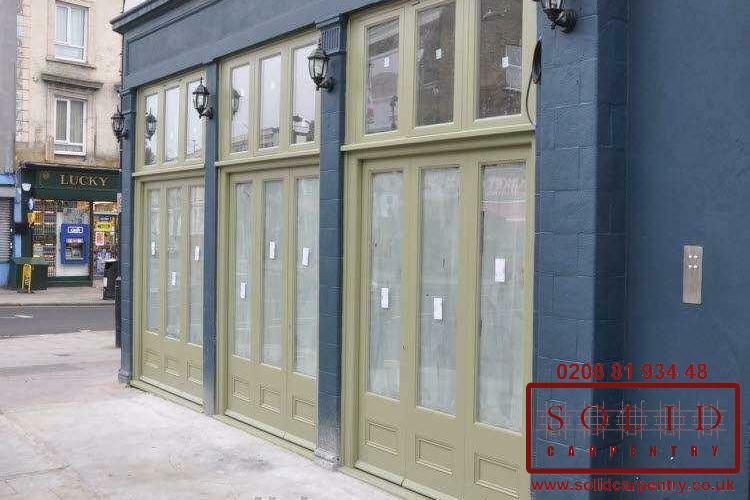 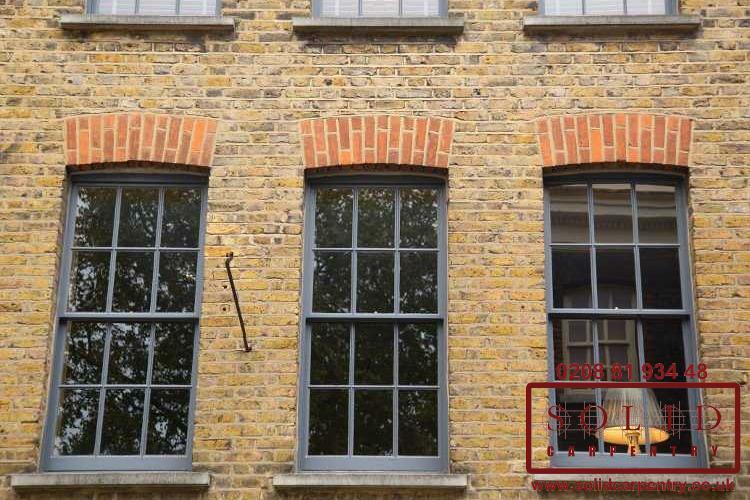 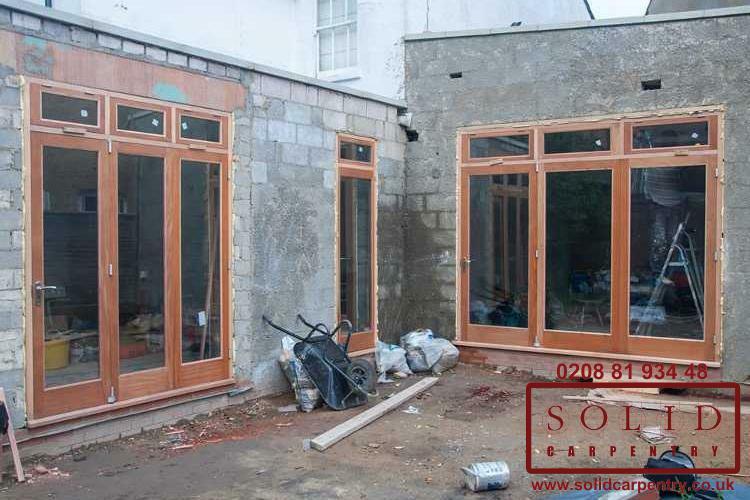 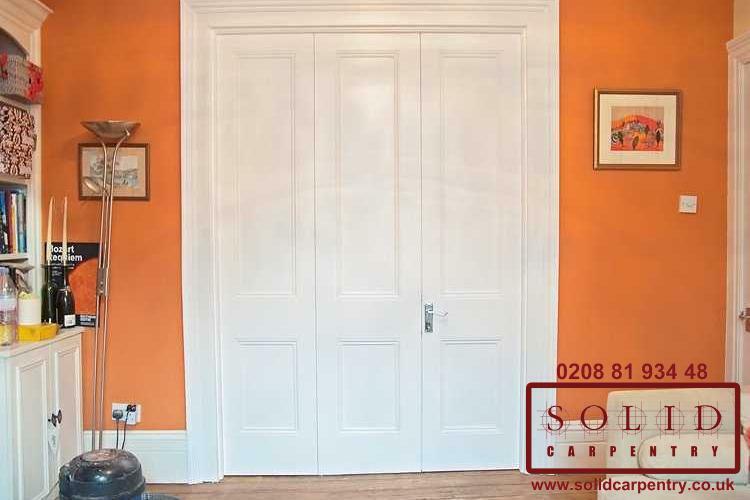 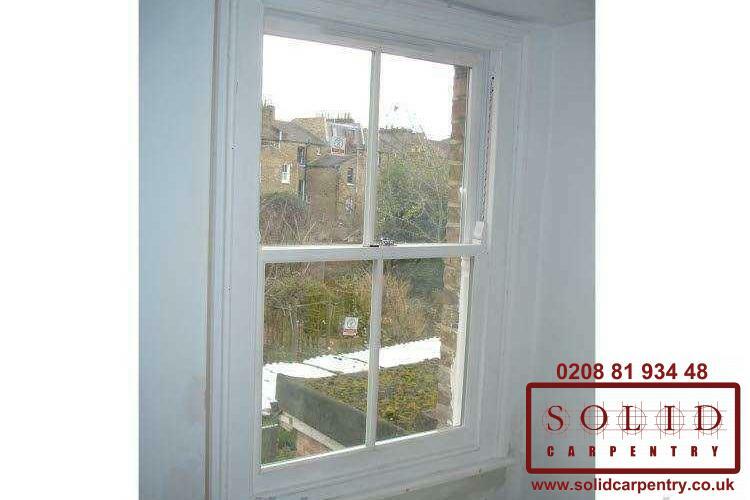 If you own property in London that requires box sash window installation, replacement or renovation, glazing, draught proofing or related work, Solid Carpentry's specialists are ready to assist. 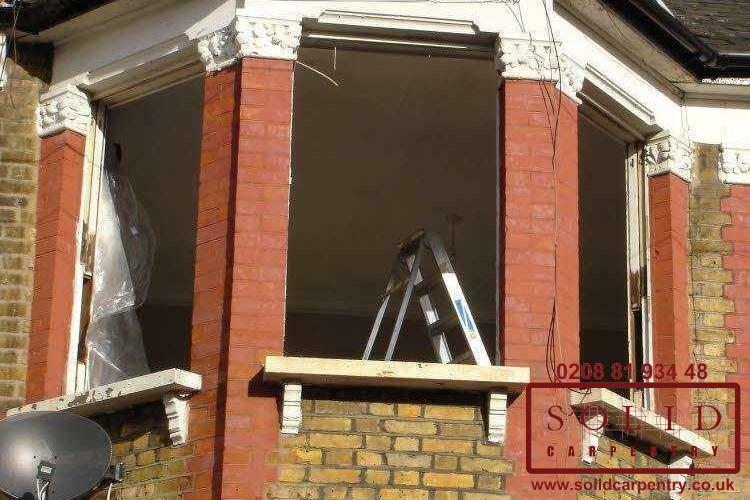 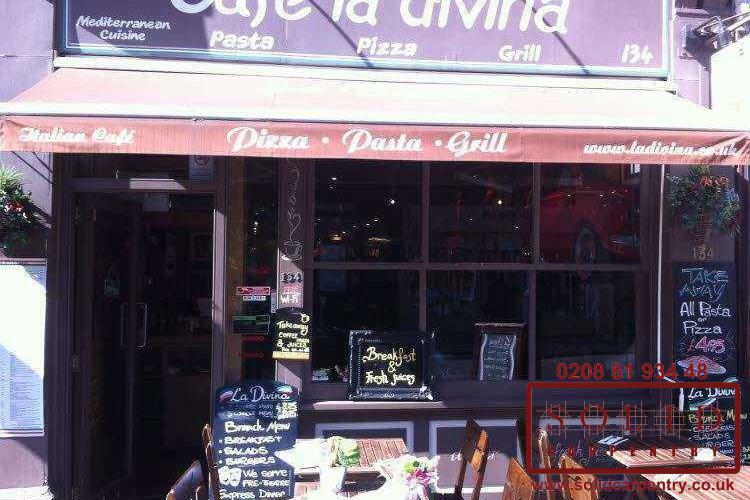 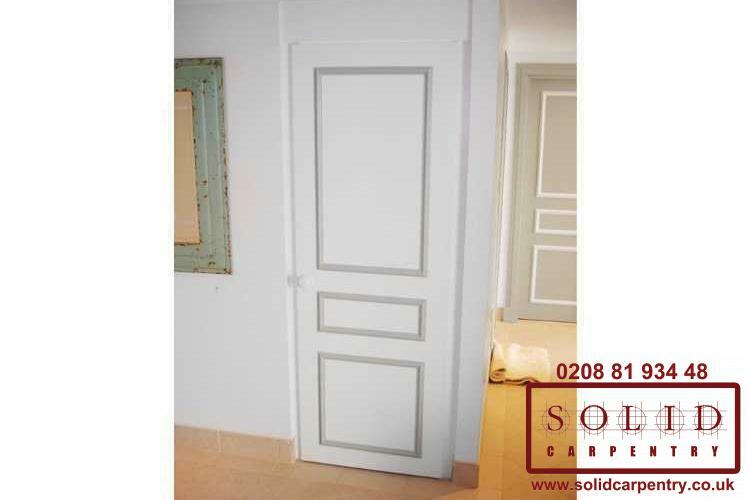 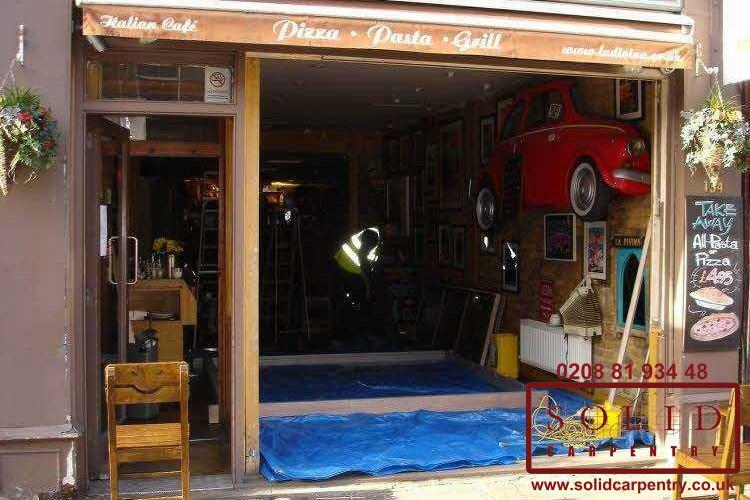 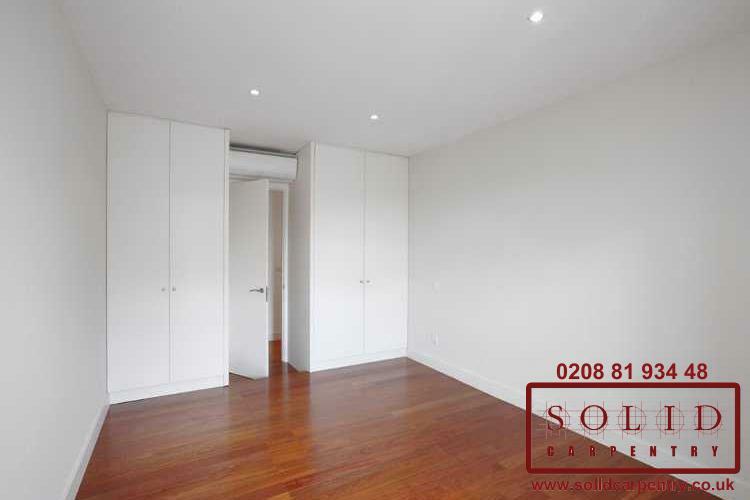 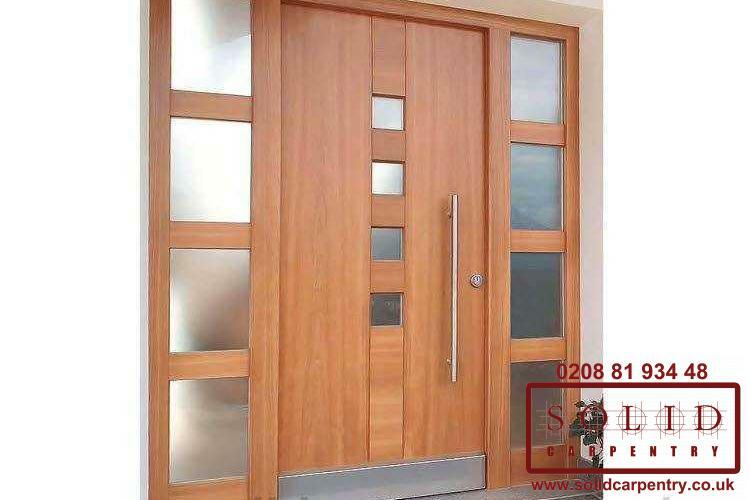 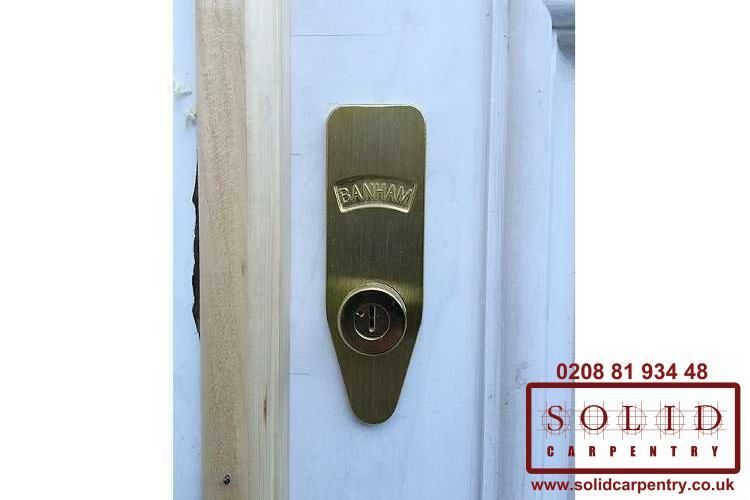 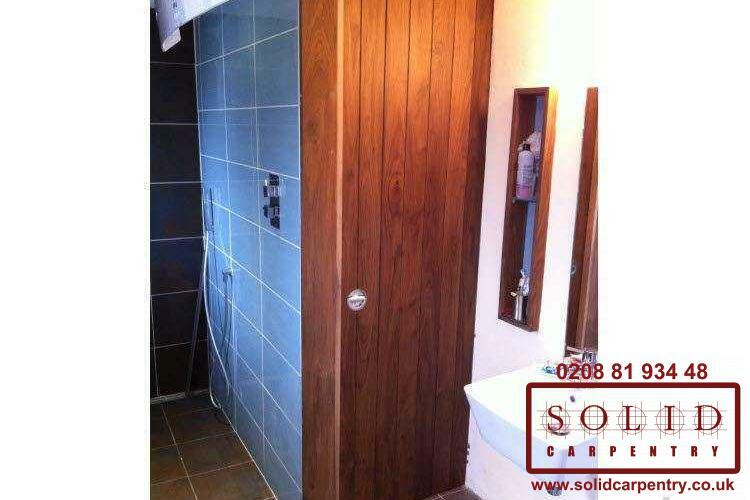 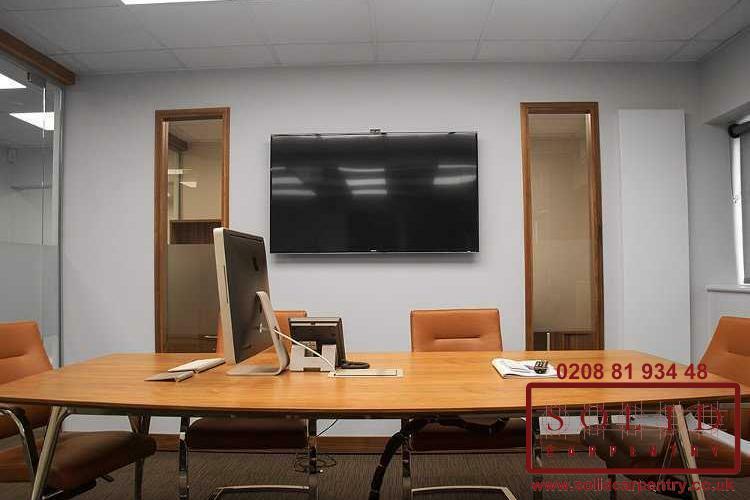 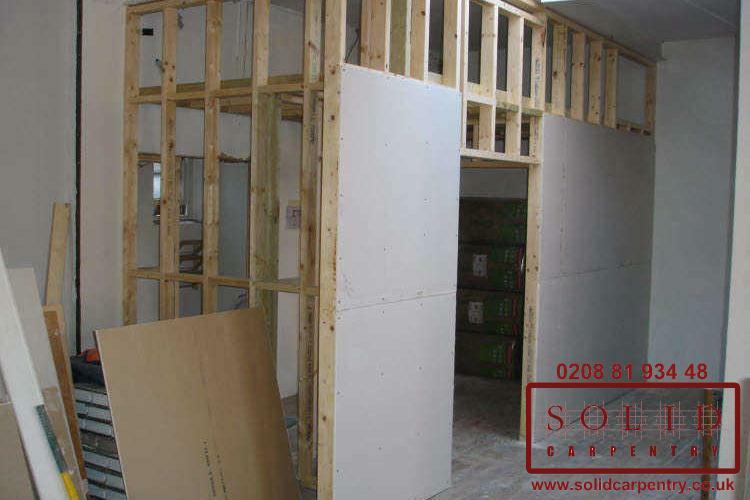 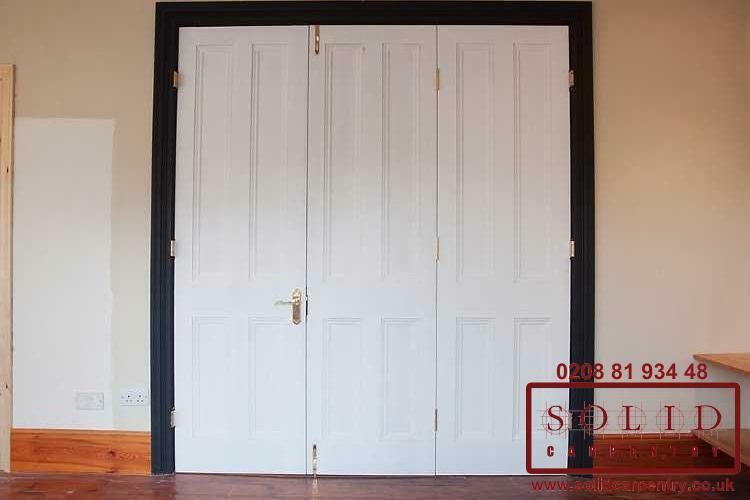 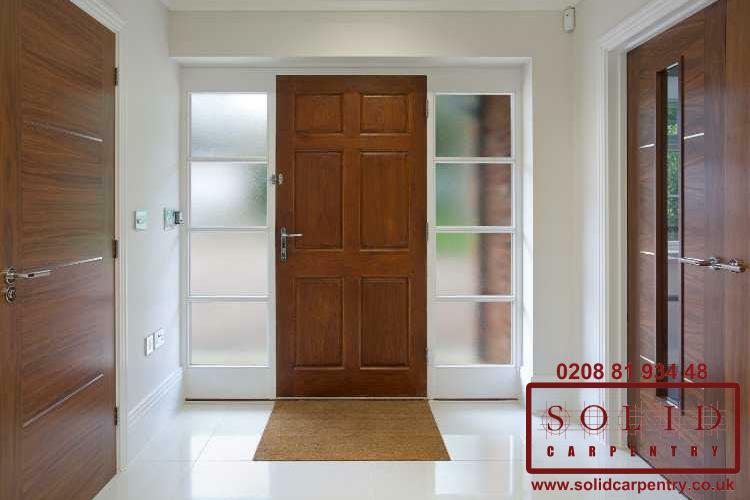 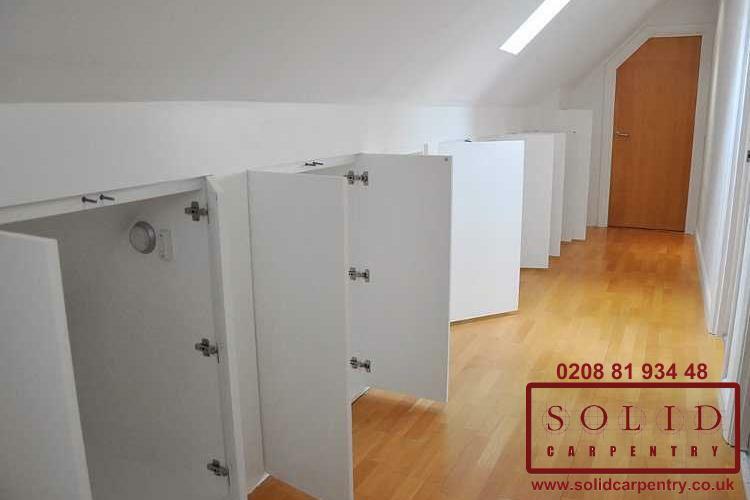 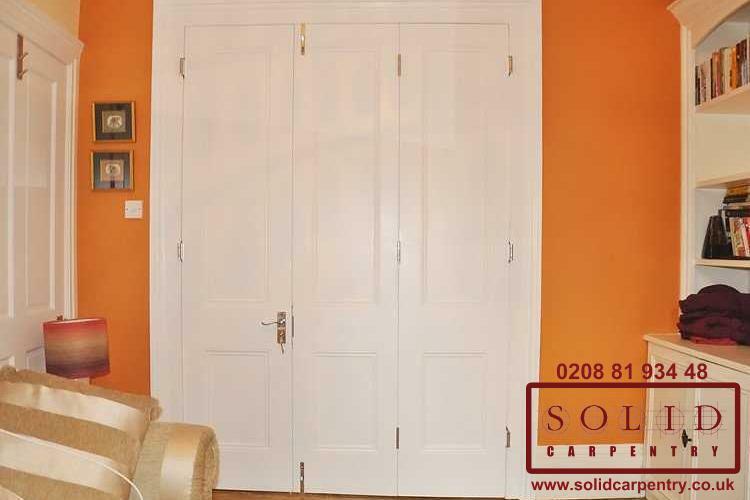 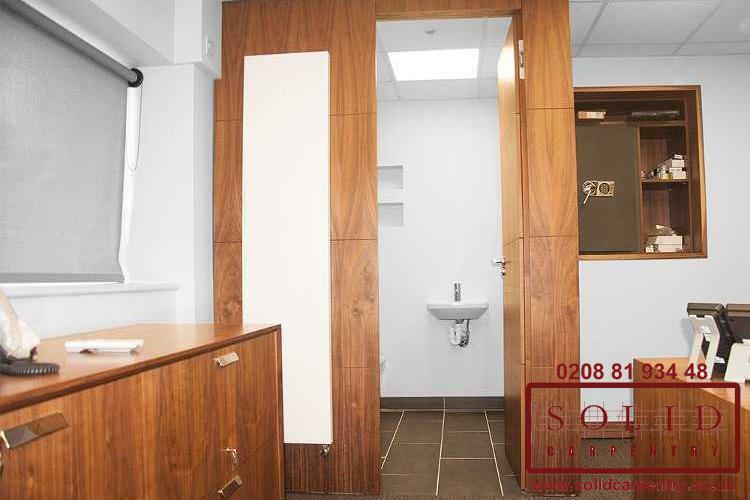 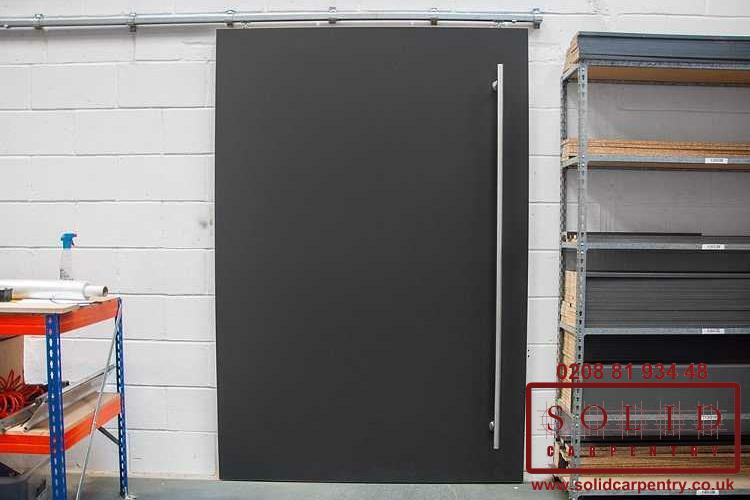 Contact us today for your free no-obligation quote or call us on 020 8819 3448. 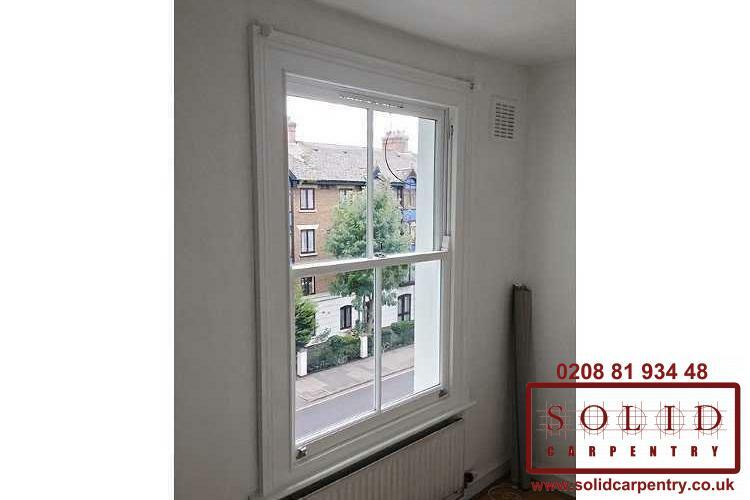 New sash window installed. 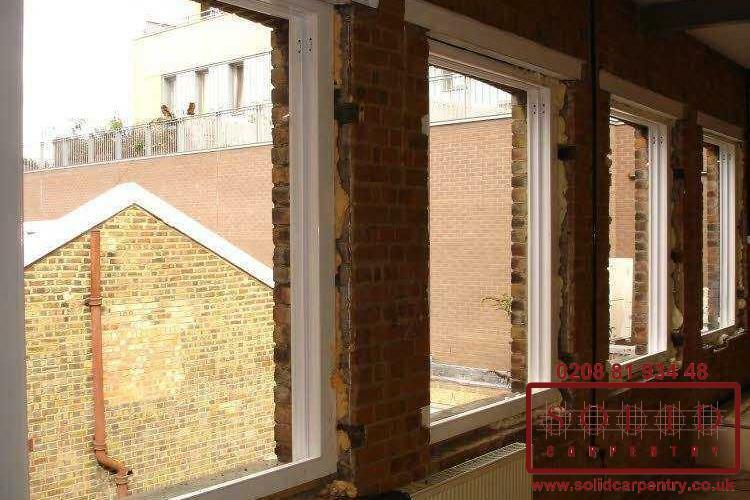 Excellent job, and Dmitriy's team stayed late to fix an additional issue with the window.